Body, voice, and mind. Anyone who has ever dabbled in theatre will recognize these as the actor’s essentials; the tools we carry with us everywhere we go. Props, costumes, sets, lights – all are wonderful gifts to have, and extremely important in their own right. But none of these things come with me when I go to teach theatre in the community. Teachers and administrators are perpetually surprised; they always offer me a parking spot in the loading dock or ask if I need help bringing in my supplies. When I tell them that won’t be necessary, they are shocked. “You mean, you didn’t bring ANYTHING with you?” Well, not technically; I’m always armed with a thick binder stocked with thorough lesson plans. Sometimes a juggling ball or two makes its way into my enormous purse. But essentially, the essentials are contained within me. “That’s the magic of theatre,” I answer with a smile. They are not wrong, but of course, none of these elements are present in the classroom. When I ask these students if they think that they could do theatre, the answer is almost always a resounding “NO!” And why not, I ask them? Friends, I wish you could all be with me during that moment. The students’ faces just light up. They can’t contain their excitement. No matter how well-mannered the class, the students all burst out with exclamations of astonishment. They can’t believe it. They don’t understand. That’s when I share with them the essentials of body, voice, and mind. They become energized, ready to use their tools. And they do so with gusto! My students accomplish amazing things in my time with them, knowing that they have everything they need to succeed inside of themselves. They create and tell their own stories, express their interests and aspirations, and use movement and sound to explore the world around them. 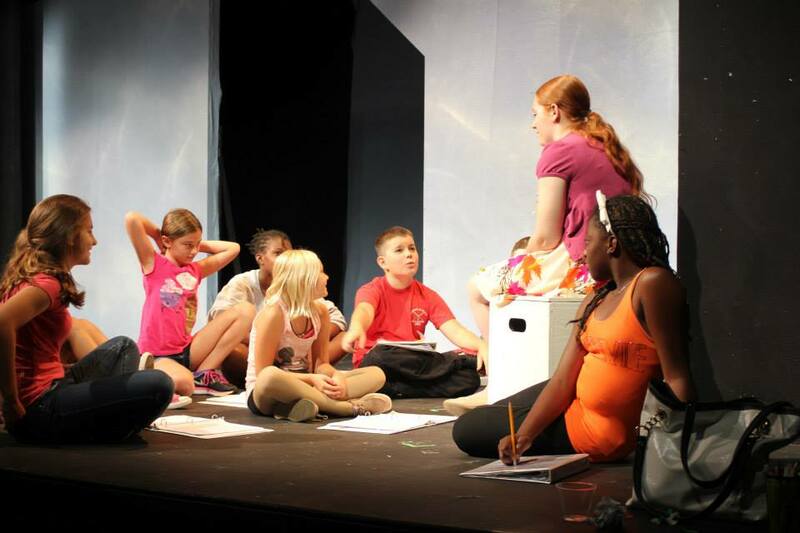 Theatre is a wonderful way to teach to educational standards and curriculum to students with diverse learning styles, and I have repeatedly extolled the benefits of theatre as a teaching tool. But I never forget that theatre is more than a tool. Theatre is an art form, a creator of community, and a source of joy. And theatre is for everyone!